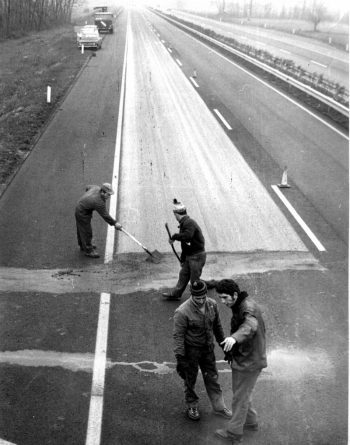 Half a century of serious and fruitful work developing additives to improve pavements. Since 1967. This is the historical know-how of Iterchimica, which has made the company an international benchmark. Opening its archives means having a first hand look at a piece of history of innovation. “We remain proud – says Gabriele Giannattasio – of our modest origins and we are happy to say that, despite our significant growth, our ideals remain unchanged. Commitment, capacity, reliability: these are the qualities that we instill in everything we do”. 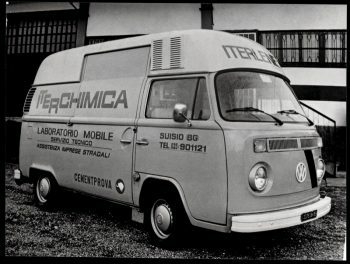 In summary, below are some significant milestones in Iterchimica’s development, dividing the fifty years of corporate life into various periods characterized by their inventions and technologies, with relative areas of diffusion, that made history in the field. 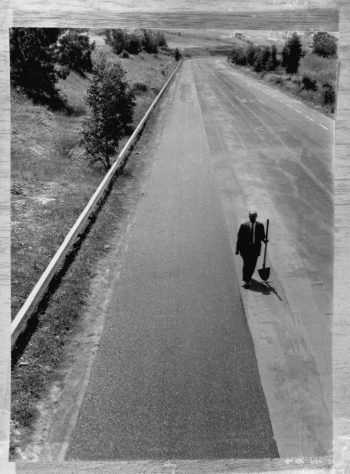 Simultaneously, Iterchimica has always made headway with the production of different lines of additives for bitumen. 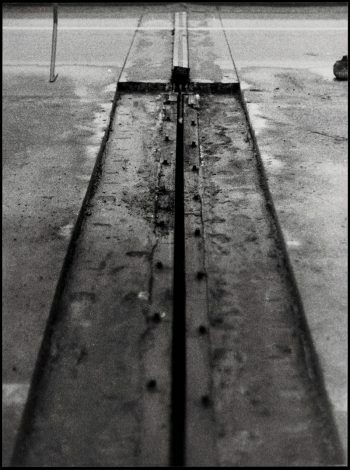 Its “trademarks”: enthusiasm, imagination and operational strength. Our presence abroad is strengthened in Romania, Canada, Venezuela. Thanks to the cooperation with many universities and research institutes, advanced products that make up Iterchimica’s portfolio of technologies have been developed. Despite the crisis affecting the road construction sector, the turnover grows and is consolidated at current levels. With the introduction in the share capital of the Eng. 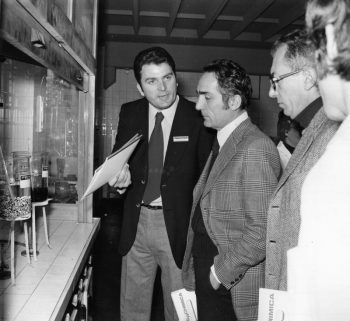 Vito Gamberale, a turning-point takes place in the Company, which for the first time since its foundation opens outside the Giannattasio’s family, giving to Eng. Gamberale the chairmanship of the Board of Directors.